Die Geschichte des Gasteiner Wassers - Erlebe die Gasteiner Momente! 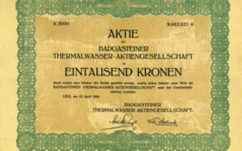 The history of our Gasteiner water is inseparably linked to the history of our region. The Gasteiner springs are mentioned as early as Roman times, while their use as a source of spa water is documented for the first time in 1327. 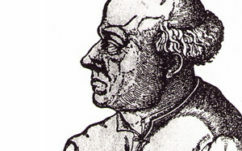 Even Paracelsus, who was very interested in natural healing waters, describes "Pad Gastein" in detail in his book on natural spas. The term "mineral water" as we know if today is still a long way from common usage. Following the re-routing of a thermal water pipe in Wildbad Gastein, for the first time it is possible to supply the water to the baths and spa hotels. 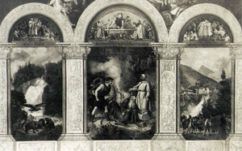 The Bad Gasteiner mayor at the time, Carl Straubinger, takes a delegation to Vienna to recommend that the emperor himself purchase the springs. 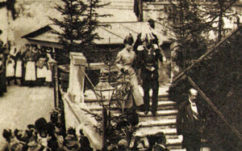 The highest order of the Hapsburg family obtained the "Thermal Springs of Bad Gastein" and later leased them to the local community, who bought them in 1912 for 2.5 million Crowns. 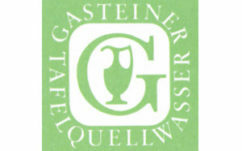 The local hoteliers are first make commercial use of Gasteiner water for drinking purposes. 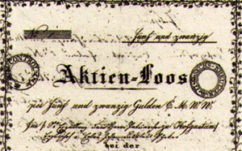 They establish a company together with a mineral water wholesaler and representatives from the city and province of Salzburg. 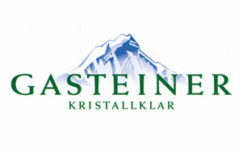 The special origins of Gasteiner mineral water have always been the focus of our brand communication. 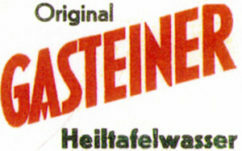 The Gasteiner waterfall has adorned the bottle label from the beginning. The traditional coat of arms of the town of Bad Gastein, the silver pitcher, is adopted as the trademark. 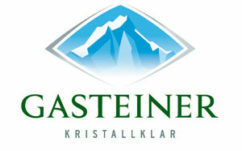 Our Gasteiner mineral water offers crystal clear refreshment. With this brand wording we provide a link to our origin and the special spring from which we draw our delicious water. Our alpine origins replace the silver pitcher as our brand logo. Gasteiner and the mountains belong together - to the current day. The crystal rhombus with mountain view are visually optimised and brought together in one unit. The new bottle branding and the design and shape of the glass are reminiscent of a clear crystal. 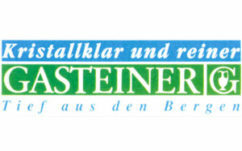 2017 – Gasteiner. Makes your moment finer! With our new, refreshing image campaign we show that our Gasteiner is the right mineral water to have with you for special moments of enjoyment in life. Water with which to take a deep breath and wind down – in the mountains too!